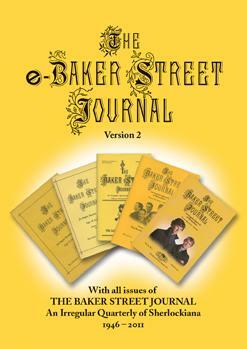 We offer a complete run of The Baker Street Journal from its inception in 1946 through 2011 on a single DVD in PDF format. This set contains the full content of each issue, including text, illustrations, and advertisements. See our eBSJ v2 PDF Archive page for more details. 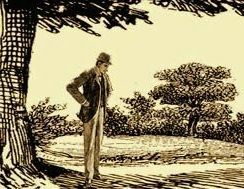 We also provide free indexes to the BSJ as PDF downloads (below) to aid in your Sherlockian research and to give you a sense of what’s offered in the eBSJ v2. Donald Redmond compiled these indexes. The first covers 1946–1969 and the other spans 1970–1993. These PDFs were created by scanning the original printed versions. While these files are text-searchable, they do have OCR errors from scanning and are best consulted manually. See Randall Stock’s web page on Searching the eBSJ for tips on using these indexes. Feel free to download one or both of these BSJ Index volumes for your personal use only.